The weird and wacky antics of the science world. These days, technological advancement means that modern day scientists are getting pretty damn good at showing us how it all works. If you’re under the impression that science museums aren’t your cup of tea, check out this list. You might be pleasantly surprised. Chatting with robots to virtual reality, hands-on science experiments to space exploration. When it comes to Science Museums, there’s something for everyone. Here are the top science museums in the world. Questacon is a large and well known Science and technology centre with over 200 interactive exhibits on the southern shores of Lake Burley Griffin in Canberra. 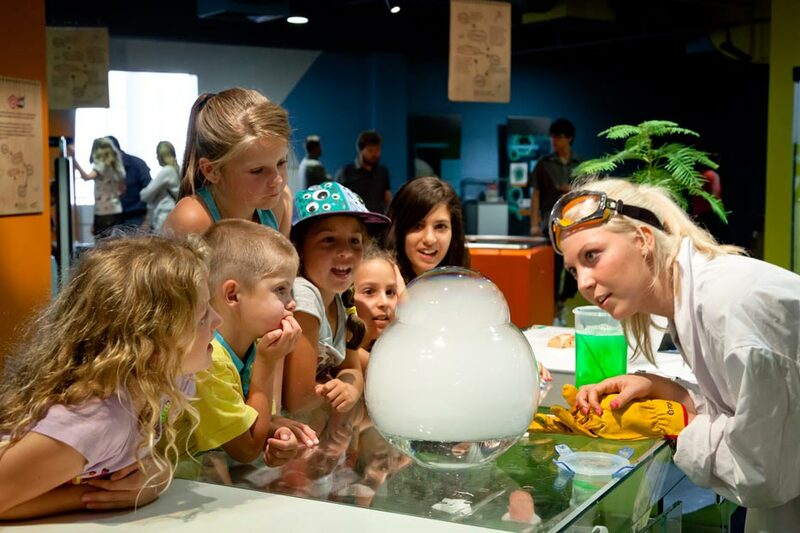 The museum aims to ‘make science fun’ through it’s weird and wacky permanent and temporary exhibitions, such as Tasty Science and Rockets #101. The Earthquake Room can be a little scary, but we highly recommend the fascinating experience.